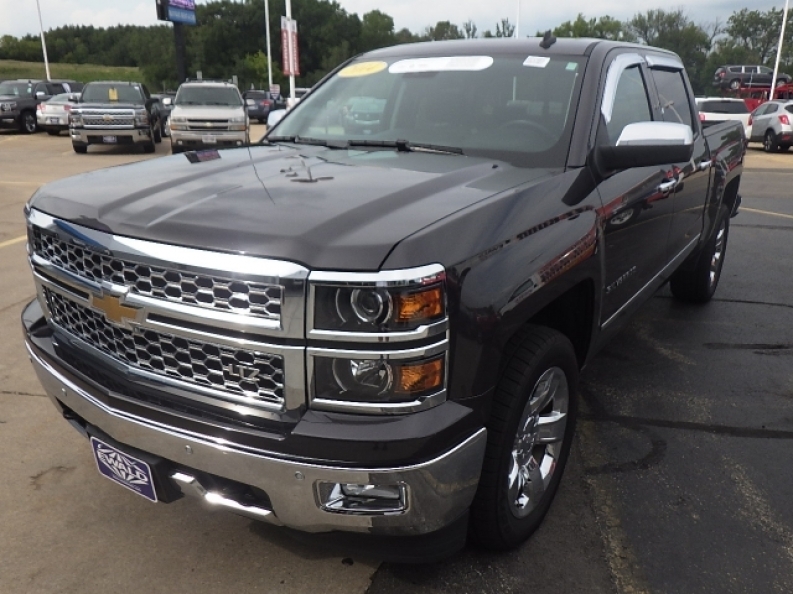 If you need to get yourself a powerful truck, but you don't want to spend an arm and a leg, then you need to stop on in to Ewald Chevrolet Buick of Oconomowoc Wisconsin, and check our the many incredible used Chevy trucks for sale that are available to you here in Wisconsin. Ewald Chevrolet Buick of Oconomowoc Wisconsin offers drivers everywhere a very wide arrangement of assorted used Chevy trucks for sale in the city of Oconomowoc Wisconsin, along with a great range of competitive pricing and offers, which gives drivers like you the opportunity to get the used Chevy trucks for sale in Wisconsin that you want for a price that will be affordable for your budget. If a used Chevy truck for sale interests you, then stop on by Ewald Chevrolet Buick of Oconomowoc Wisconsin today and check out our used Chevy trucks for sale for yourself, like this used 2014 Chevy Silverado for sale, the 2014 Chevrolet Silverado 1500 1LTZ CREW. 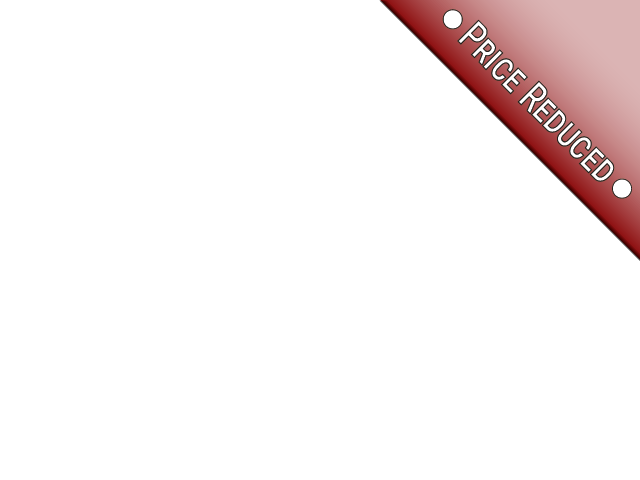 This used Chevy Silverado for sale is an excellent used Chevy truck for sale that is bound to meet your needs well, offering drivers a vehicle with beefy power and plenty of comfortable features that you will enjoy. Thanks the the impressive 5.3L FlexFuel EcoTec3 V8 Engine with Active Fuel Management, Direct Injection and Variable Valve Timing that this used Chevy Silverado for sale is powered by, you can drive around in a vehicle that supplies you with around 355 horse power at 5600 RPM, and a sweet and powerful maximum towing capacity of around 7400 pounds, ensuring that you have plenty of power for your everyday needs and more. While you are toting all of that around, don't forget to try out the many other features of this used Chevy Silverado for sale like the plush Leather Seats, and the very convenient Automatic Climate Control, and even the Back-Up Camera will prove to be highly useful as you drive around Wiscomsin. 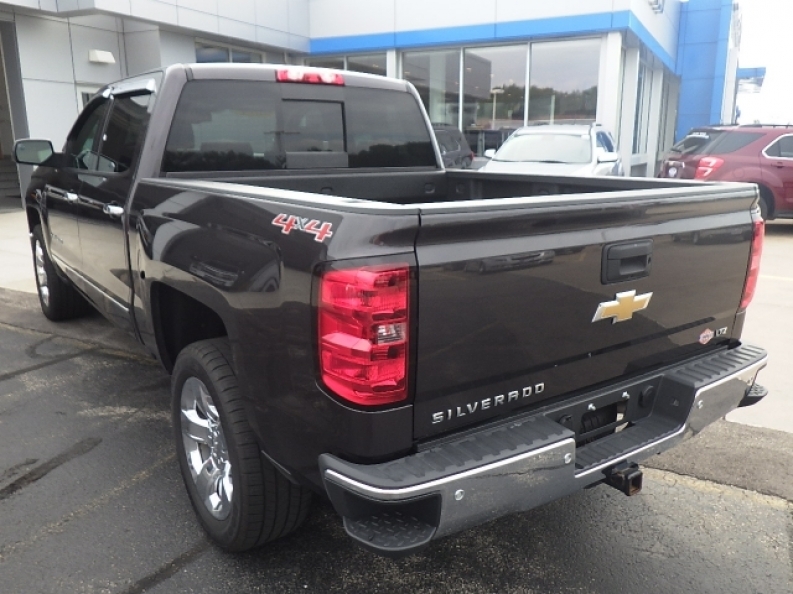 If you want to check out everything else that this sweet used Chevy Silverado for sale has to offer you, then you need to come on in to Ewald Chevrolet Buick in Oconomowoc Wisconsin today, located here at 36833 E Wisconsin Ave Oconomowoc, WI 53066.